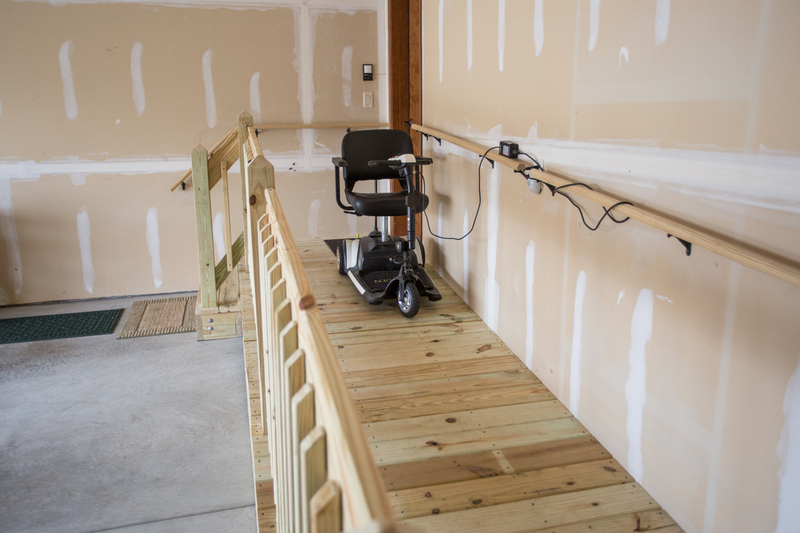 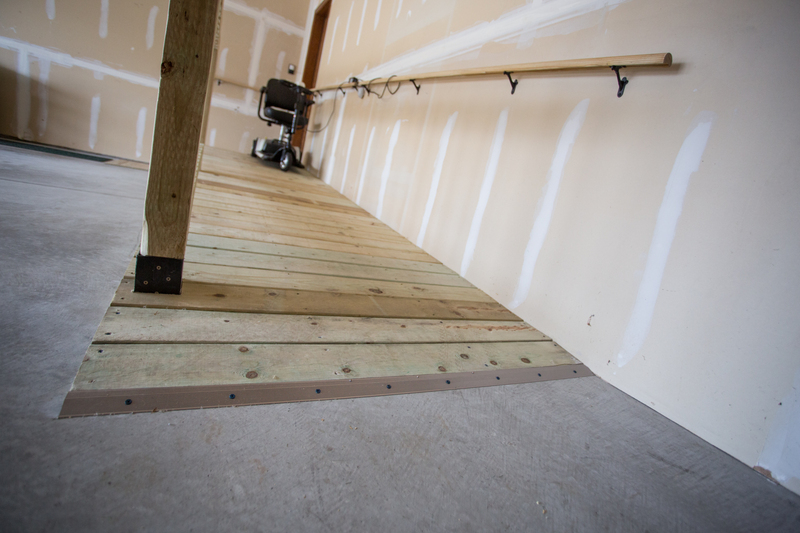 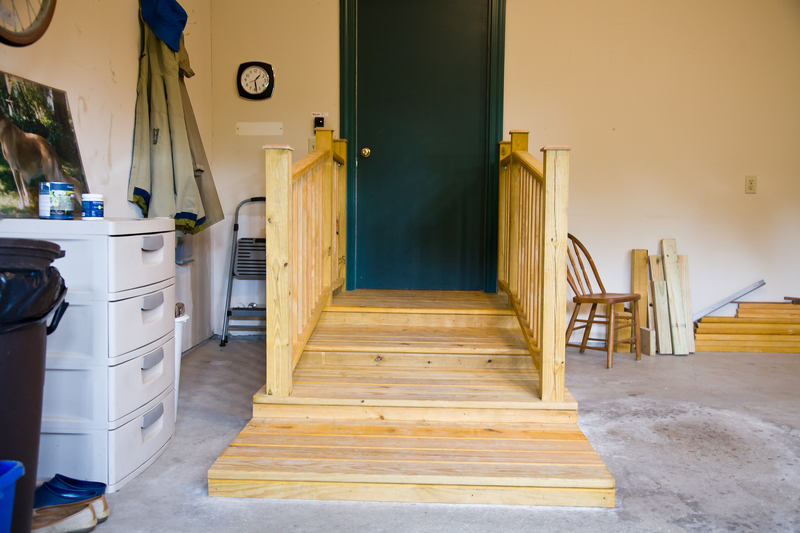 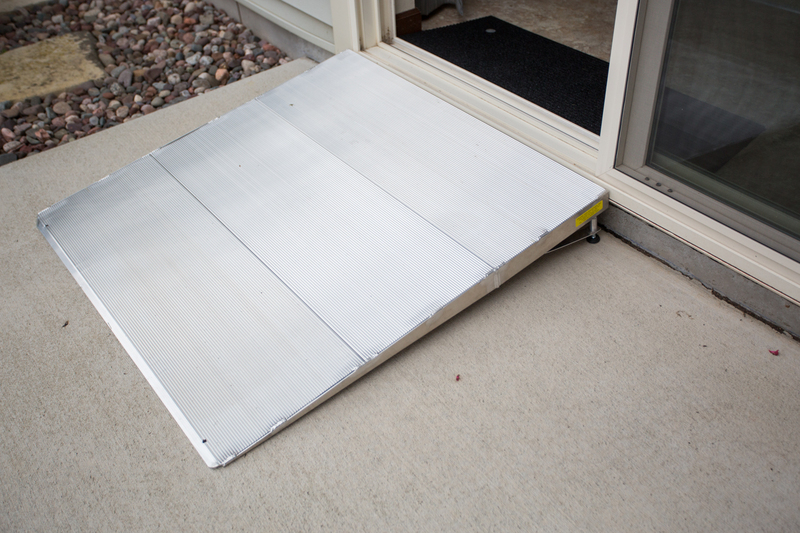 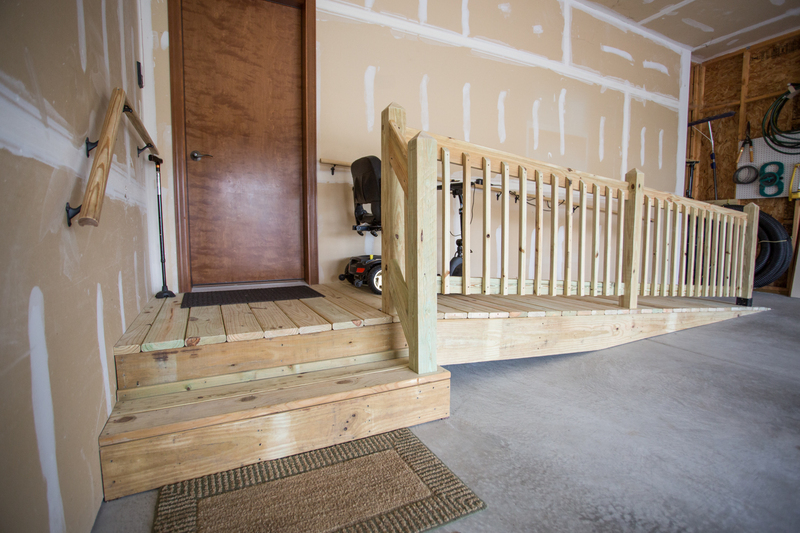 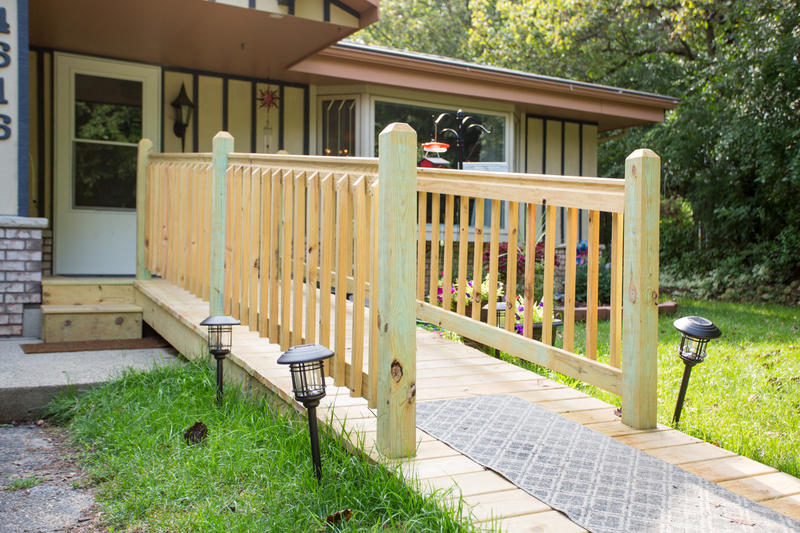 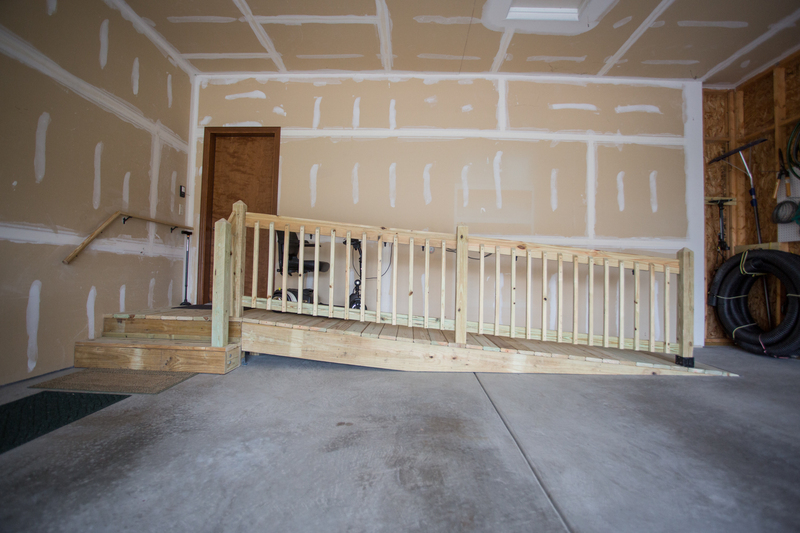 A custom pressure-treated platform, ramp, and stairs to suite wheelchair usage as well as direct access with the stairs. 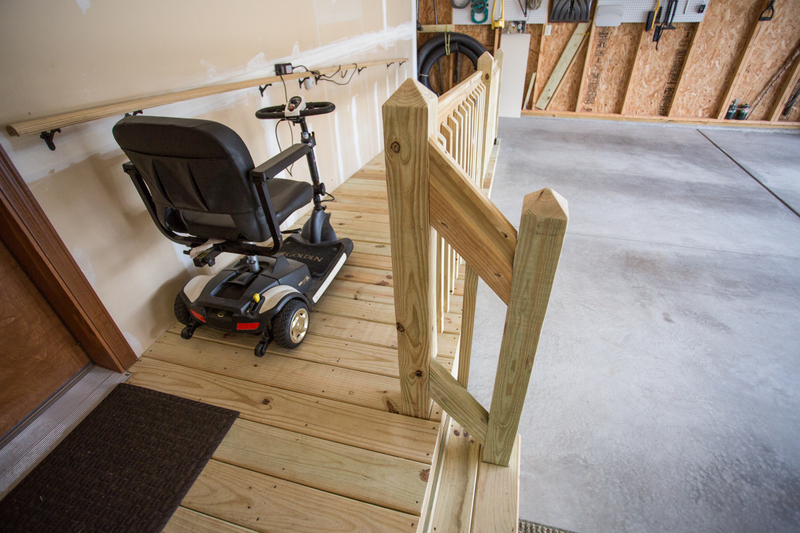 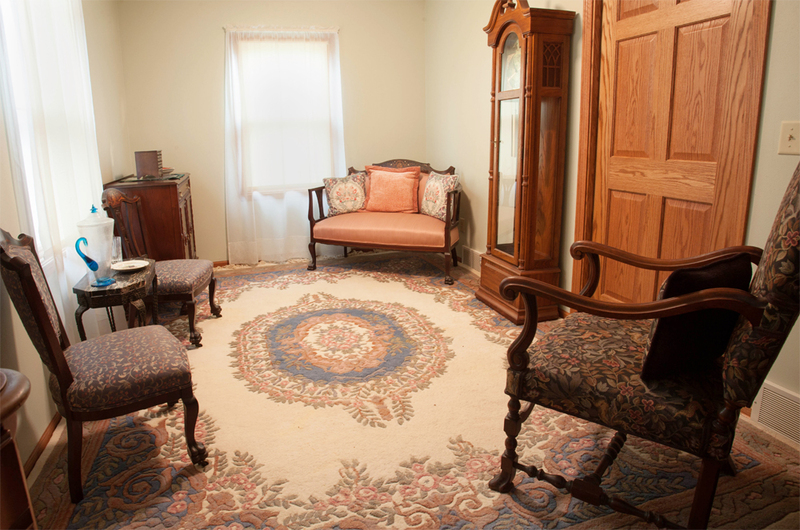 The goal was to create accessibility for the client while allowing both of them to park their cars in the garage, which we were able to provide. 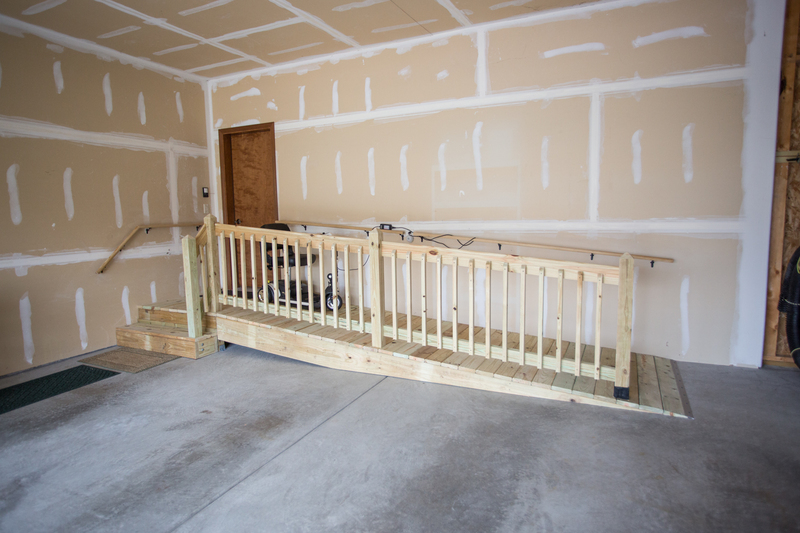 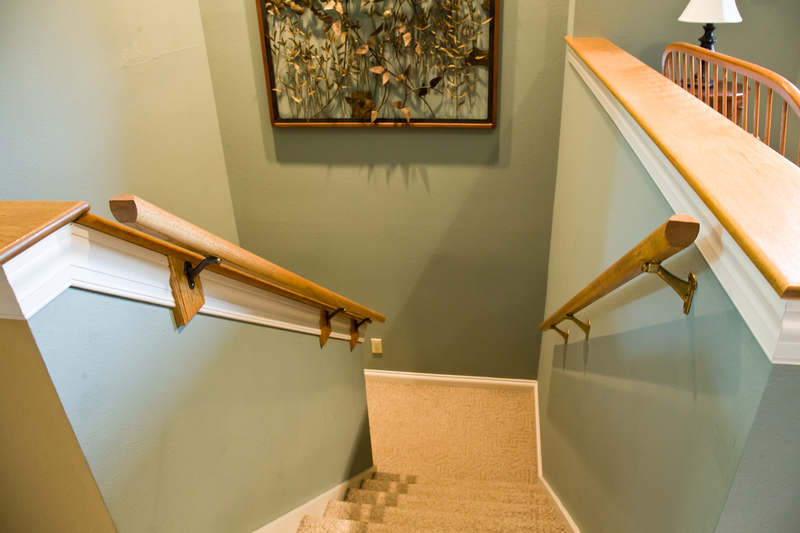 It also includes handrails flanking the railing for added safety while traversing.